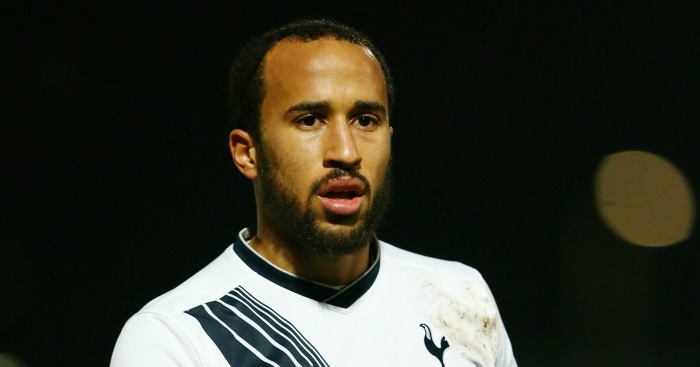 Andros Townsend is set to make his Newcastle debut in Wednesday’s Premier League clash against Everton at Goodison Park. Deadline-day signing Oumar Niasse, a £13.5million recruit from Lokomotiv Moscow, will not be eligible until Saturday’s trip to Stoke. 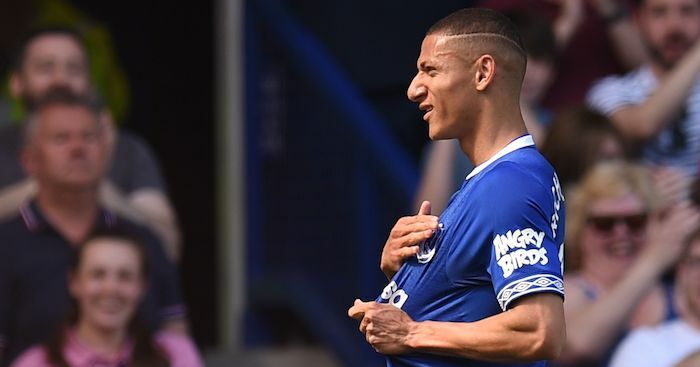 Kevin Mirallas and Muhamed Besic are still sidelined, while Tim Howard will be assessed after suffering a knock in training on Monday. “Apart from Kevin and Mo I expect everyone else to be fully fit,” said Martinez at his press conference. 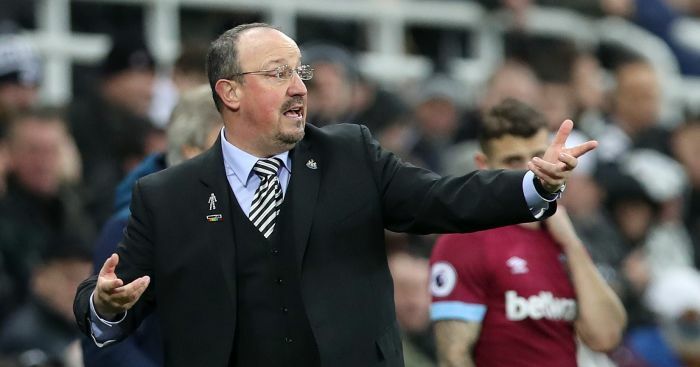 Winger Andros Townsend could make his Newcastle debut after Steve MClaren admitted he had a “good chance of starting”, but deadline-day signing Seydou Doumbia is unlikely to be available as he awaits a visa. McClaren says Doumbia availability is “touch and go”. Jack Colback is ‘close’ to a comeback and Paul Dummett is fit for the clash at Goodison Park. Romelu Lukaku has scored five goals and assisted four more in seven Barclays Premier League appearances against Newcastle United. 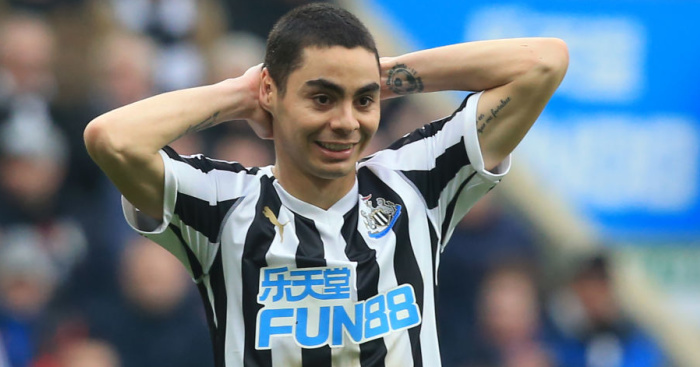 Newcastle United have failed to score in three of their last four Premier League meetings with Everton. Ross Barkley has scored in three of his five Premier League games against the Magpies. Barkley could make his 100th Premier League appearance in this match and would be the second youngest player to make 100 PL apps for Everton after Michael Ball (22y 60d old on match date). Everton have lost just one of their last eight Premier League meetings with Newcastle (W6 D1 L1). Newcastle have conceded a league-high seven goals from outside the box in the Premier League this season. 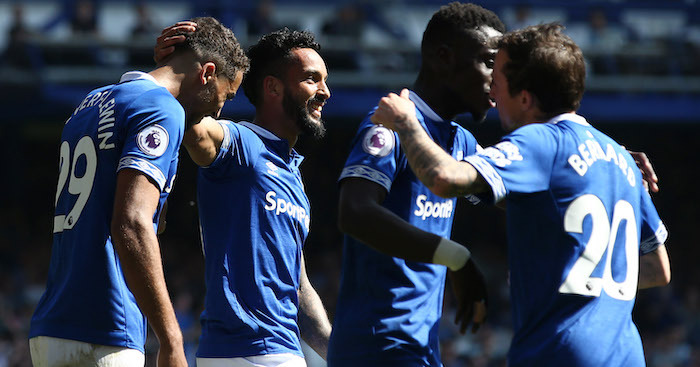 Everton have scored a league-low five goals from set-pieces in the Premier League this season, with a league-high 87.5% of their goals coming from open play. The Toffees have scored with a league-high 18.8% of their shots coming in to this matchday. Only Aston Villa (8) have won fewer points from their last 10 Premier League games than Everton (9).